Believe in yourself have faith in your abilities with out a humble but reasonable confidence in your own powers, you cannot be successful or happy. Faith and prayer both are invisible, but they make impossible things possible. Faith is seeing light with your heart when all your eyes see is darkness. A faith is a necessity to a man. Woe to him who believes in nothing. Prayer makes your heart bigger, until it is capable of containing to gift of God himself. Prayer be gets faith, faith be gets love, and love be gets service on behalf of the poor. Your future is as bright as your faith, faith is daring the soul to go beyond what the eyes can see. Without faith, hope and trust, there is no promise for the future, and without a promising future, life has no direction, no meaning and no justification. It starts with a dream. 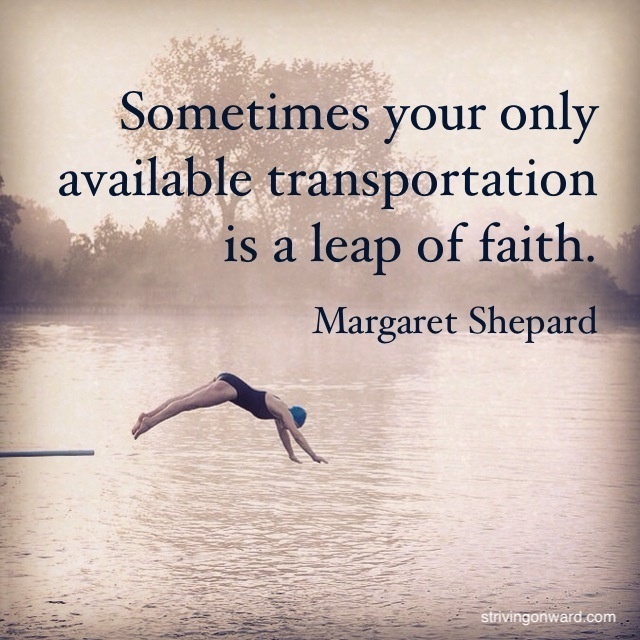 Add faith, and it becomes a belief. Add action, and it becomes a part of life. Add perseverance, and it becomes a goal in sight. Add patience and time, and it ends with a dream come true. Faith is bigger than fear. Be faithful is small things because it is in them that our strength lies. Disappointments are just God’s way of saying I have got something better be patient have faith. Trust God. God only puts us through as much as we handle, so the people who struggle the most, have been chosen by god to be the strongest ones. 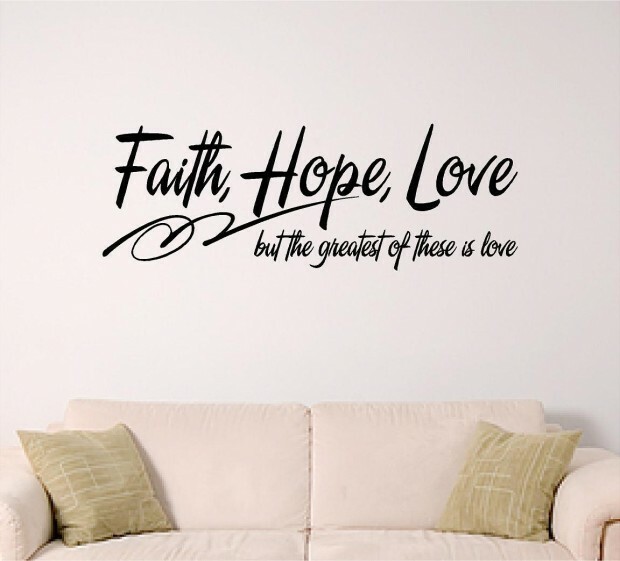 Faith, Hope, Love but the greatest of these is love. 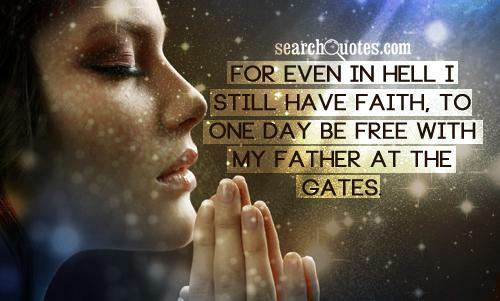 For even in hell I still have Faith, To one day be free with My father at the gates. Faith is being sure of what we hope for & certain of what we do not see. Faith it does not make thing’s easy it makes them possible. Keep the faith hold on. Things will get better. It might be stormy now, but it can’t rain forever. It takes courage to believe. Keep the faith. The weakest part of my life can become the strongest part of my faith. Keep the faith, better days are coming soon… God Bless!!! Always pray to have eyes that see the best in people, A heart that forgive the worst, A mind that forgets the bad, And a soul that never loses faith in God. Sometimes the best you can do is not think, not wonder, not imagine, not obsess just breathe.. and have FAITH everything will work out for the best. God loves you and wants the best for you. Keep faith in him when things arent going how you want them to. Practice prayer and patience. 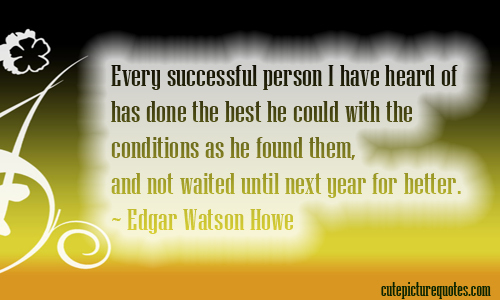 Every successful person I have heard of has done the best be could with the conditions as he found them, and not waited until next year for better. Sometimes the best thing that you can do is not think. not wonder. not imagine. not obsess. Just Breathe. 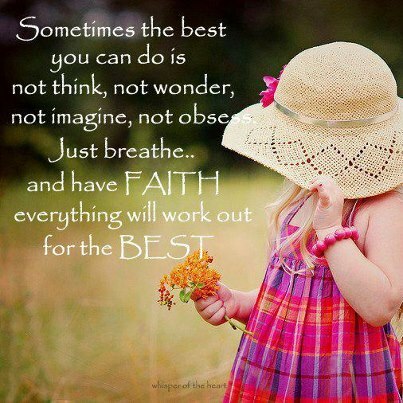 and have faith that everything will work work out for the best. Faith is believing in things when common sense tells you not to. Life with out faith in something is to narrow a space to live. 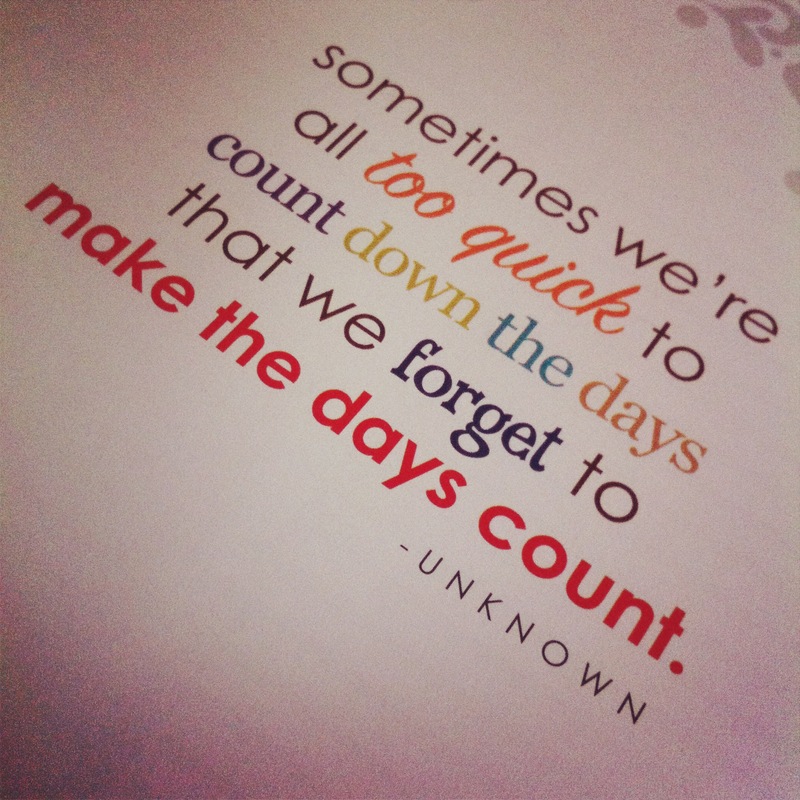 Sometimes we’re all to quick to count down the days that we forget to make the days count. Your faith, your love, your beauty your truth is a hundred times more powerful than doubt. Faith is like sun, doubt is like a cloud days and them be there. The sun will eventually shine.